The federal Food and Drug Administration (FDA) emphasizes that while medicines play an important role in treating many conditions and diseases, it’s important to dispose of them properly to avoid harm to others. Below, the agency lists some disposal options and some special disposal instructions to consider when throwing out expired, unwanted, or unused medicines. 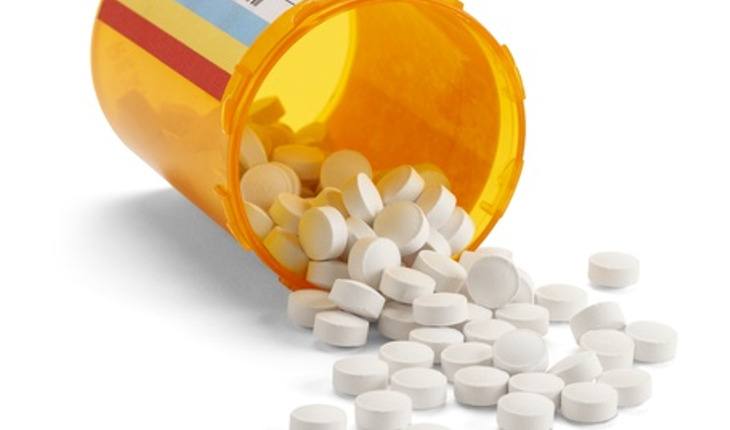 A growing number of community-based drug “take-back” programs offer the best option. Otherwise, almost all medicines can be thrown in the household trash, but only after taking the precautionary steps as outlined below. A small number of medicines may be especially harmful if taken by someone other than the person for whom the medicine was prescribed. Many of these potentially harmful medicines have specific disposal instructions on their labeling or patient information to immediately flush them down the sink or toilet when they are no longer needed. Click here for a list of medicines recommended for disposal by flushing. Take advantage of community drug take-back programs that allow the public to bring unused drugs to a central location for proper disposal. Call your city or county government’s household trash and recycling service (see blue pages in phone book) to see if a take-back program is available in your community. The U.S. Drug Enforcement Administration, working with state and local law enforcement agencies, periodically sponsors National Prescription Drug Take-Back Days. Do not give your medicine to friends. Doctors prescribe medicines based on a person’s specific symptoms and medical history. A medicine that works for you could be dangerous for someone else. “While FDA and the Environmental Protection Agency take the concerns of flushing certain medicines in the environment seriously, there has been no indication of environmental effects due to flushing,” says Bloom. In addition, according to the Environmental Protection Agency, scientists to date have found no evidence of adverse human health effects from drug residues in the environment. “Nonetheless, FDA does not want to add drug residues into water systems unnecessarily,” says Hunter. The agency reviewed its drug labels to identify products with disposal directions recommending flushing down the sink or toilet. This continuously revised listing can be found here, at FDA’s Web page on Disposal of Unused Medicines. Reprinted with permission from FDA Consumer Health Information. This article appears on FDA’s Consumer Updates page, which features the latest on all FDA-regulated products. For more consumer updates, click here.